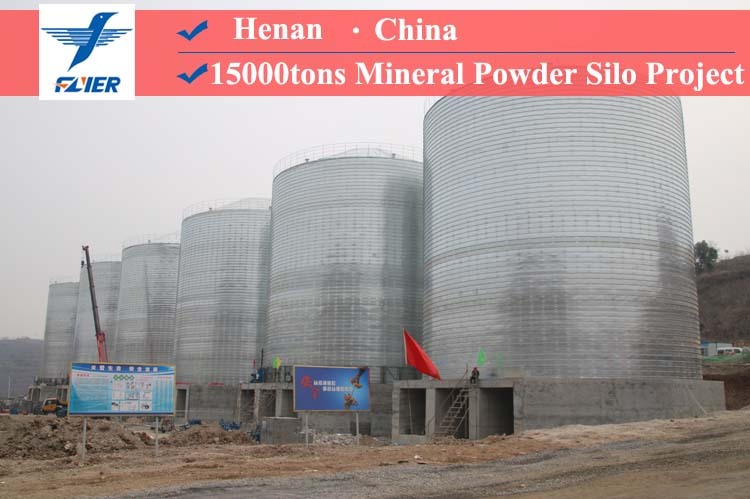 We have just completed building another set of steel silos for Henan Guo Lian Mining Co., Ltd. to store mineral powder and gravel. 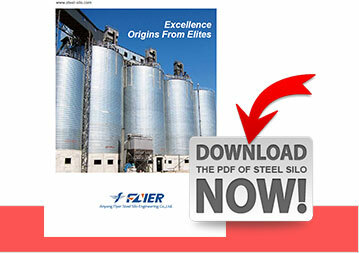 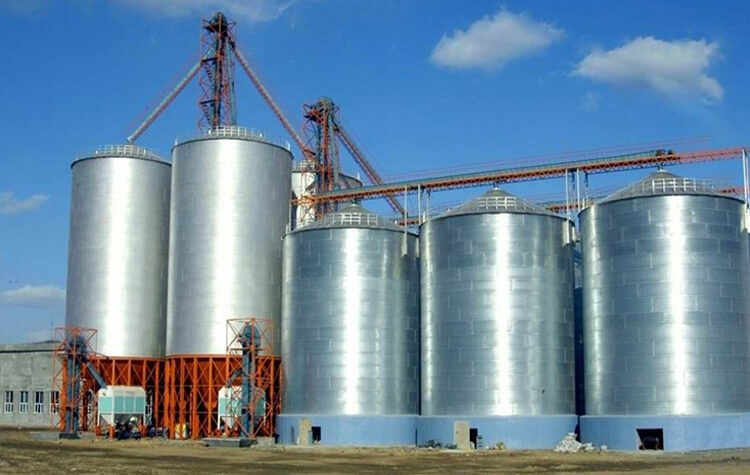 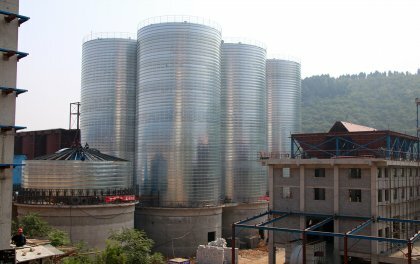 This set of steel silos includes 6 silos, each has a capacity to store 15000T materials. 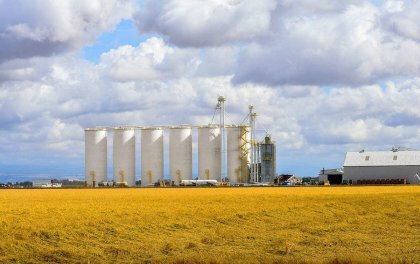 The project begun on November 8th, 2017, and was accomplished on December 15th, 2017, only took 37 days in total. 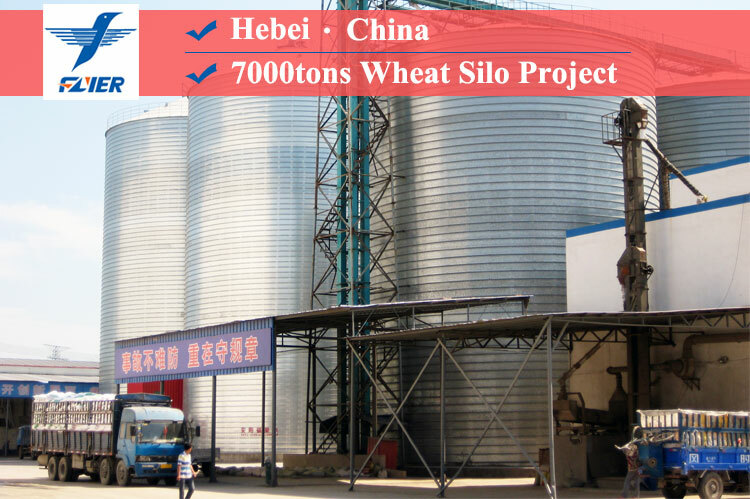 This proved the high efficiency of our steel silo construction technology. 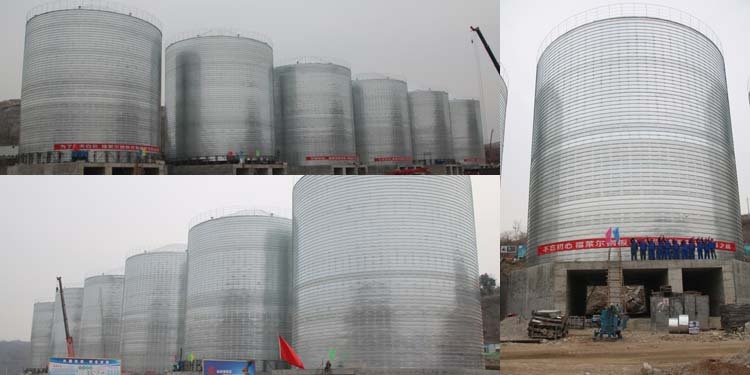 In order to meet the requirement from our client of making the construction duration as short as possible, we sent 6 construction teams and 6 sets of equipment to work together, and completed the whole project in 37 days, which is by now the shortest large storage tank construction duration in China. 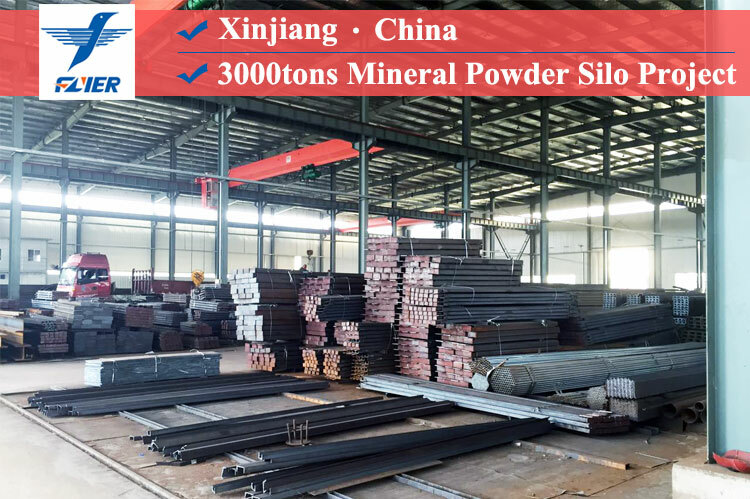 This time we have also gained high reputation and satisfaction from our client, and have started a new business cooperation with them based on mutual trust.